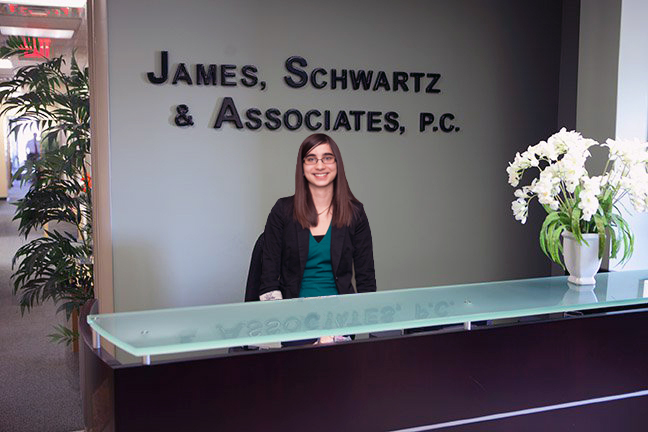 For more than a dozen years, James, Schwartz & Associates, P.C. 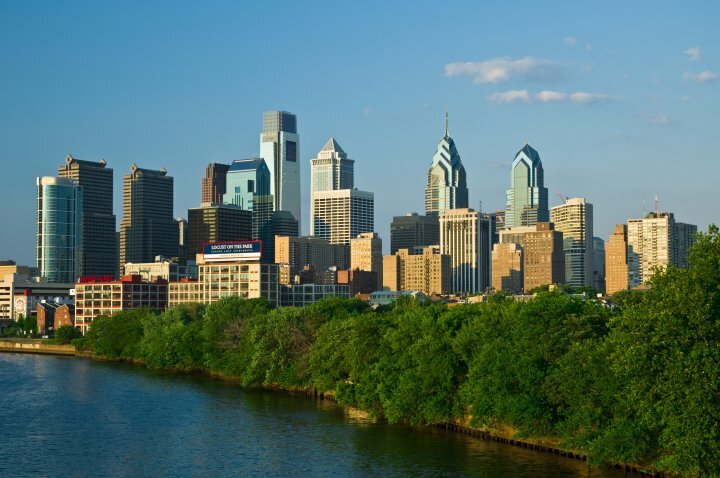 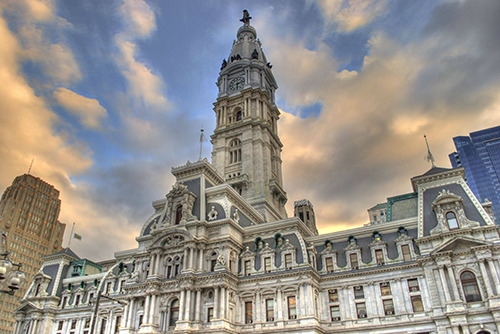 has been committed to helping people whose fundamental rights under the United States and Pennsylvania Constitutions have been violated. 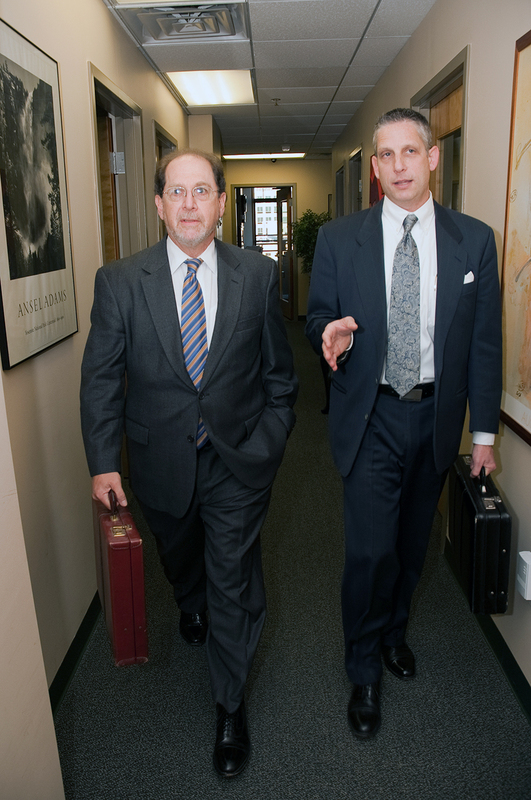 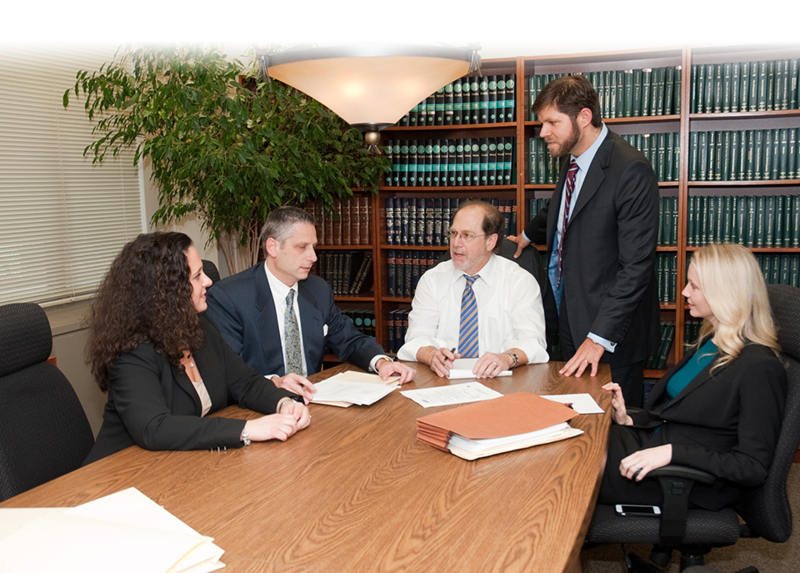 Our attorneys are dedicated to protecting your civil rights in the workplace, in public, and at home. 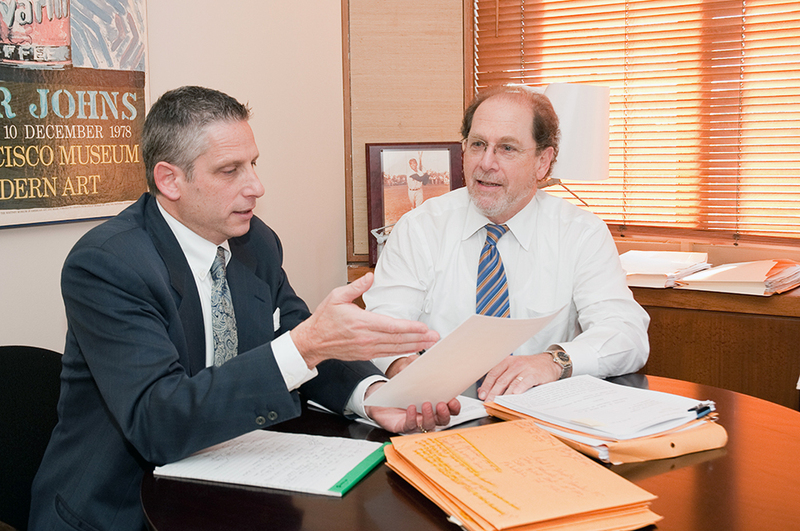 Whether you have been unfairly treated by your employer, falsely accused of a crime, or have been the victim of governmental or police abuse, James, Schwartz & Associates, P.C., is the law firm to work for you.